Frank Assu has brought oral and written history together in a collection of essays about the origins, history and culture of the We Wai Kai people of Cape Mudge. The Museum at Campbell River will host Assu on Saturday, May 8, from 1pm-3pm, who will discuss the essay collection entitled ‘Lekwiltok Anthology’. 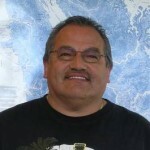 Born in Campbell River, Assu is the grandson of Frank Assu and great grandson of Chief Billy Assu and is a member of the We Wai Kai First Nation on Quadra Island and a member of the Laichwiltach Tribe, which is a sub-tribe of the Kwakwaka’wakw Tribes. 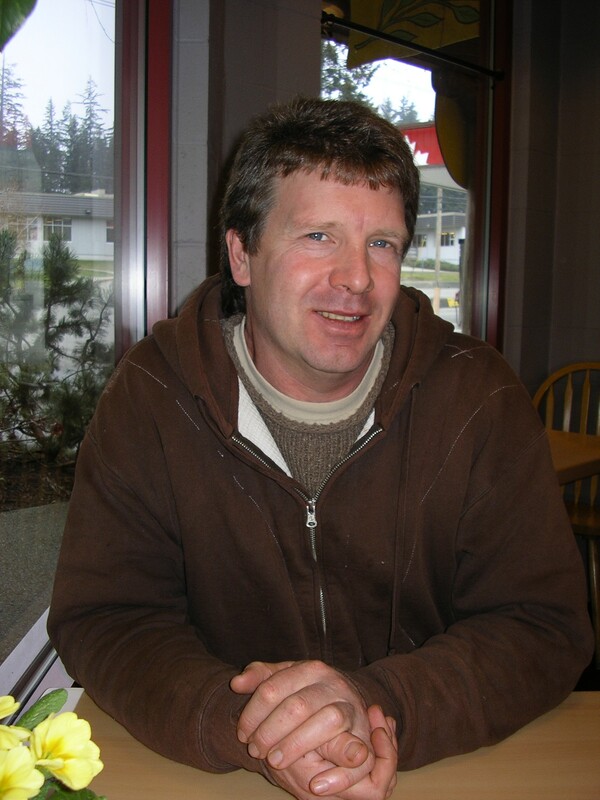 He self-published his anthology last year in 2009 and has been studying for his Bachelor of Education degree at Vancouver Island University, while working part-time for the Canadian Coast Guard. In the same year he published a creative non-fiction piece in Vancouver Island University’s Portal Magazine called ‘K’umugwe Performance’. 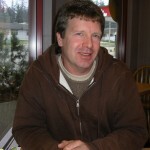 Frank Assu resides in Comox with his wife and four children. The cost for the talk is $6.00. ‘A Lekwiltok Anthology’ is available for sale in the Museum Shop. A book signing will follow the talk. To register please call the Museum at 287-3103. This past week, April 17 to 24th celebrates National Volunteer Week. On Wednesday, April 21, the Volunteer Centre held their annual Awards night at the Campbell River Museum, with nominees for ‘Volunteer of the Year’ attending. The Museum’s own Marjorie Beer, who has been volunteering at the Museum for 17 years, was this year’s recipient of the award. Congratulations Marj! The Museum values your contributions and all the help we receive from our other volunteers throughout the year. This year marks the 100th anniversary of the Price Ellison expedition that led to the formation of BC’s first provincial park, Strathcona. In July this year, photographer, author and mountaineer Philip Stone of Quadra Island will be leading a group into Strathcona Provincial Park to replicate Price’s expedition of 1910. 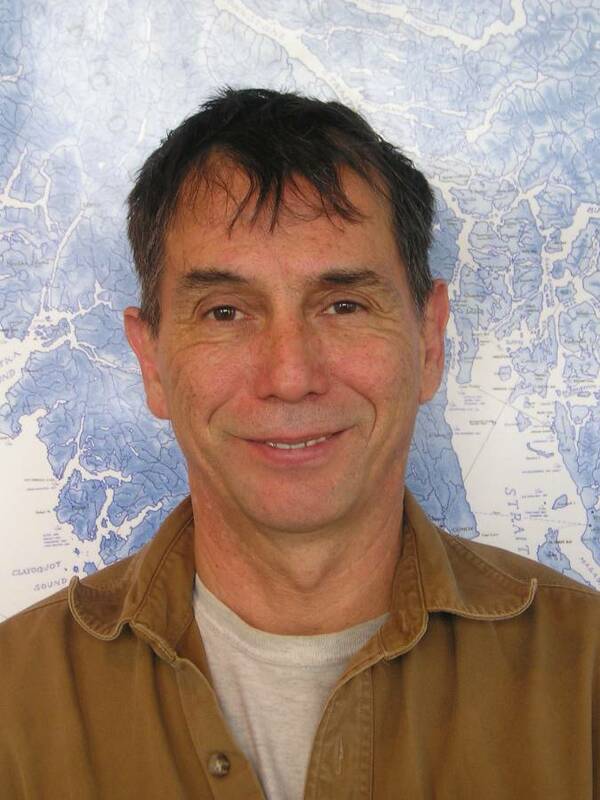 To introduce the history of the Park and provide insight into this summer’s expedition, Stone will present an illustrated talk at the Museum at Campbell River on Saturday, April 17 from 1 pm to 3 pm. The Ellison expedition was undertaken at a time when 19th century attitudes were still prevalent in terms of looking at natural resources as something to exploit. Although Strathcona Park was viewed as a nature preserve and ‘set apart as a public place and pleasure-ground for the benefit, advantage, and enjoyment of the people of British Columbia’. (Strathcona Park Act March 1, 1911), there were ambitious plans to build a railway into the Buttle Lake area and to construct a resort in the tradition of the Canadian Pacific hotels. While this idealized version of the park might have eventually attracted the general public, Strathcona never did become the ‘Banff’ of Vancouver Island and despite a mine being built in the park in the 1960’s there has been relatively little development. Stone hopes that the current expedition will raise awareness of the park and help preserve its natural state. 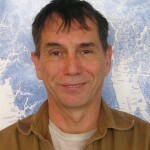 Philip Stone himself has explored Strathcona Park extensively over the past 20 years and has written several books on hiking on Vancouver Island. He is currently the owner and editor of the Discovery Islander and WildIsle publications.